Welcome to another edition of Penguin of The Week. 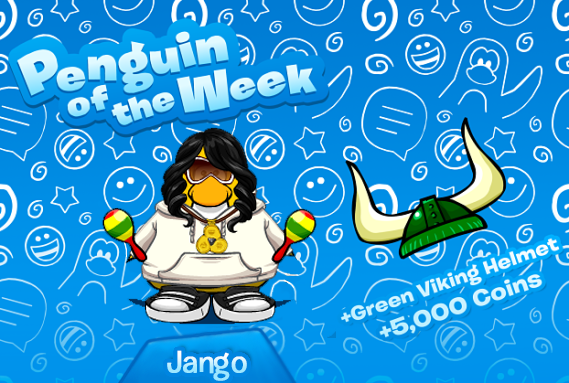 This week, I have chosen Jango to receive this award, congratulations! Jango is an active member on our Discord server and she makes incredible art for our community. She is very kind and helpful and is always welcoming new users to our server. Congratulations Jango!